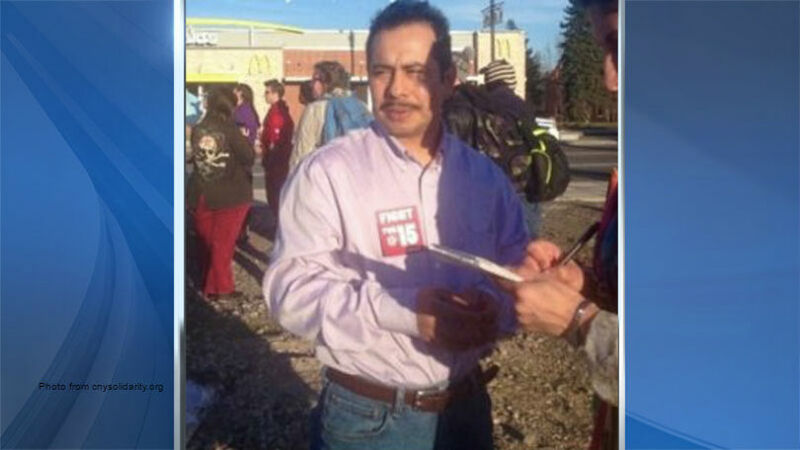 Jose Coyote Perez, detained by ICE on February 24. Photo courtesy of Mark Aldritch at The Gad About Town. This story is republished from The Gad About Town, where Goshen-based journalist Mark Aldritch publishes essays and reports on a wide range of subjects.